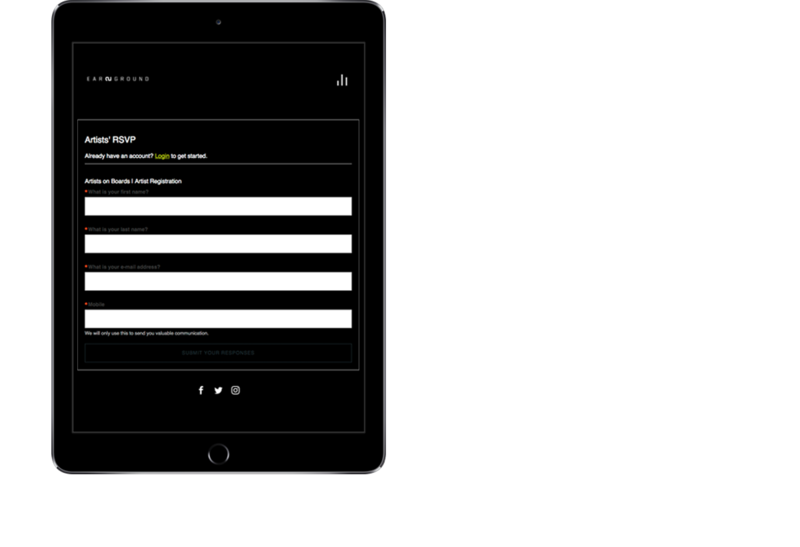 Create forms to get more information about your audience. Ask questions (i.e. multiple choice, dropdown, long or short answer, yes or no etc.) and select which ones are mandatory. Attach online forms to the registration pages of contests, events, memberships etc. Segment your audience based on their answer to specific questions.